We want to share our knowledge with you. 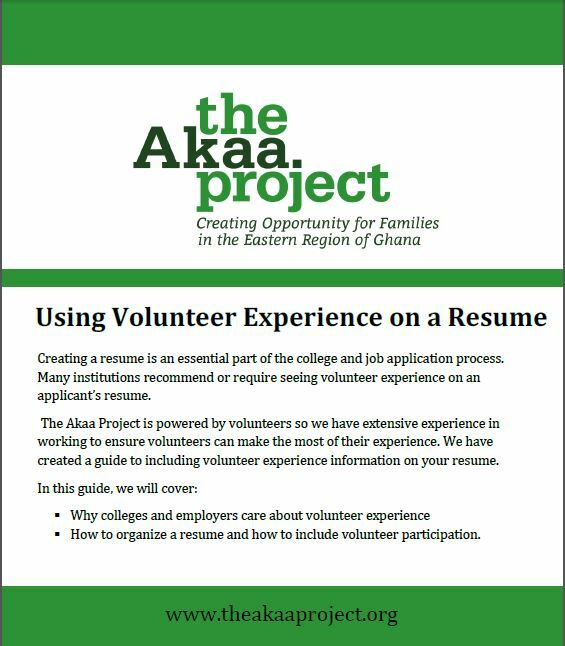 As part of our mission, the Akaa Project team is constantly creating resources on travel, volunteerism and global engagement. All resources, how-to’s and guides are free. Enjoy! Dodge, dip, dive, duck and dodge for the Akaa Project. 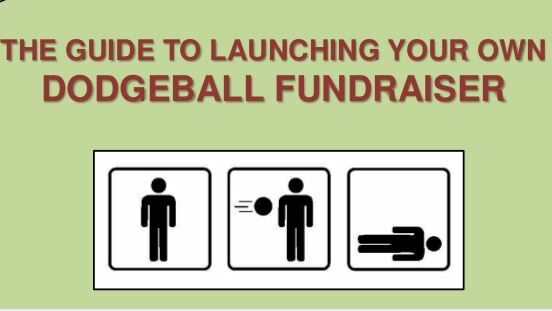 This guide will help you plan a fun, successful dodgeball tournament. Start planning today to help us increase our impact! 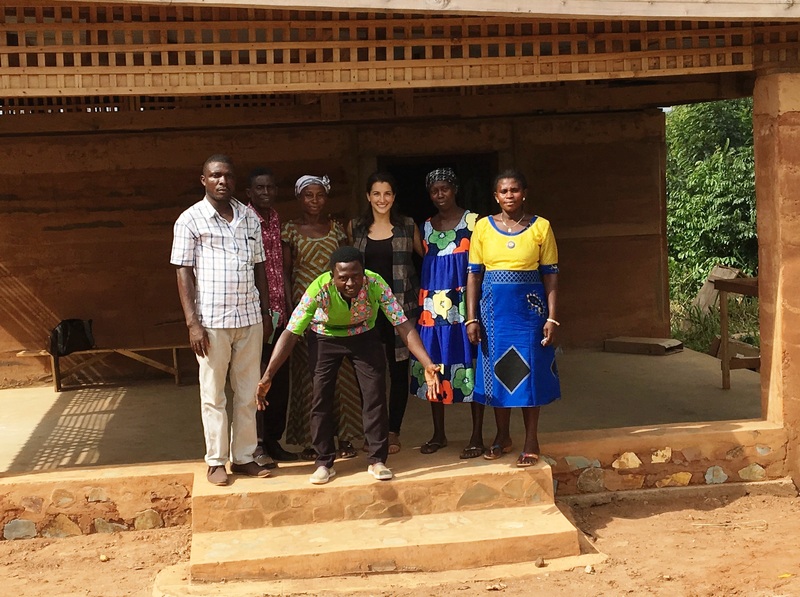 Getting ready to travel to Africa (or beyond)? 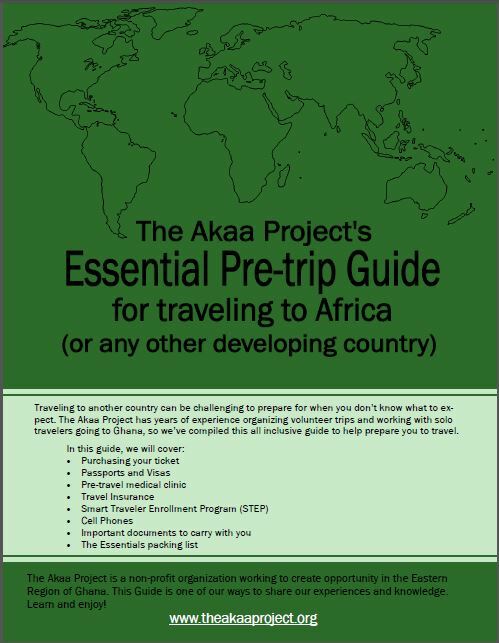 This guide includes purchasing your ticket, visas and passports, pre-travel medical clinic, travel insurance, Smart Traveler Enrollment Program, communications while abroad, important documents to carry with you, and the essential packing list.